As online crime becomes more prolific, it is down to each individual business to make certain that they are protecting themselves as much as possible. Ensuring that you have the best security systems in place can lessen your chances of a costly cyber attack, and can also be a selling point in your marketing strategy. 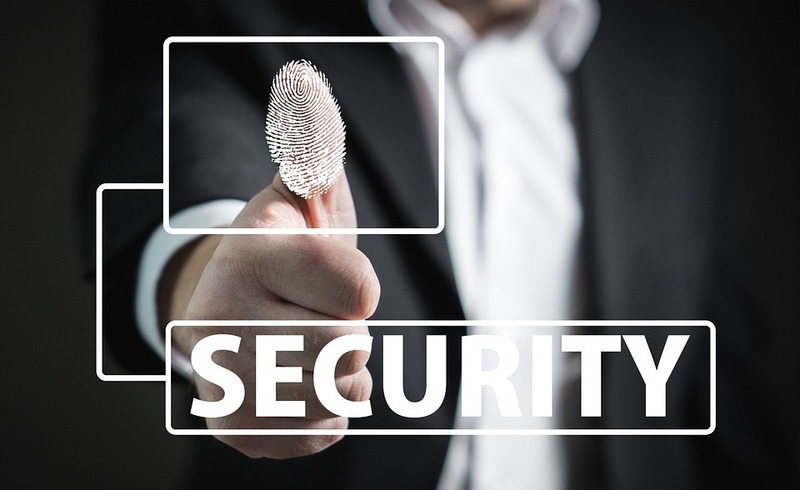 For businesses who fail to make the best use of the available security technology to protect themselves, their customers and their suppliers, the costs are huge. 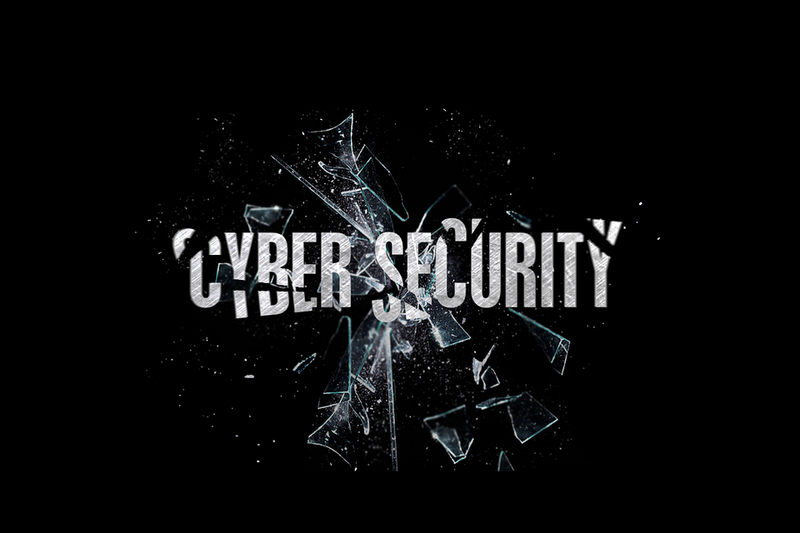 However, the diverse range of technology available to boost your security and make sure that you are protected at all times is out there, and working out what you need is the first step in cyber protection. Your passwords are the first line of defense against criminal activity. All too often a high-profile data breach has been caused by lack of employee awareness, with far too many people continuing to use outdated and repeated passwords. As well as dedicated staff training on strong password etiquette, you can also make use of a wide variety of password management systems, which allow you to store your passwords safely and securely. These management systems are easy to use and can be accessed wherever you are, all without the need to download costly software. Although more companies are using cloud-based services than ever before, there are still some that feel the cloud is an unsafe environment for business. This is a common misconception, and with the variety of cloud options available no matter what size your business is, you might be missing out on the best security strategy choice. 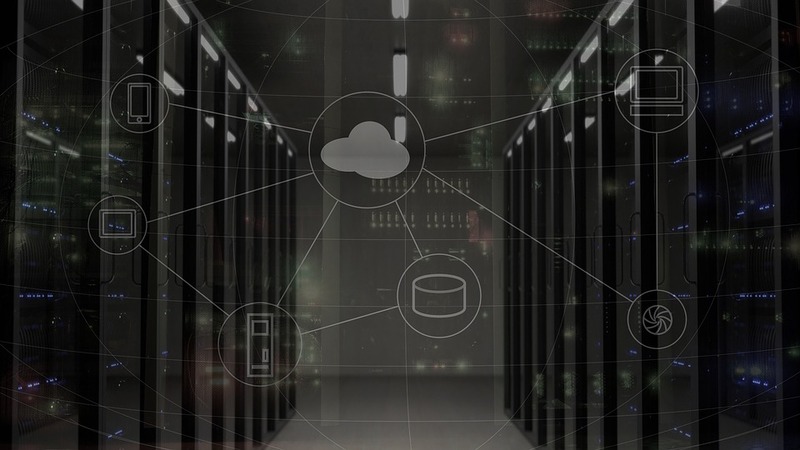 The benefits of cloud-based storage are many, but the most important fact for businesses is that you can use service providers to tailor your cloud management to your needs, with public hosting and bespoke private hosting available from many sources such as the theaccessgroup.com. Find a professional team of experts, and you’ll learn all the benefits of the cloud and how it’s ideal for storing data more securely. We all know that customers want choice, and that extends to how they can pay you for your services. 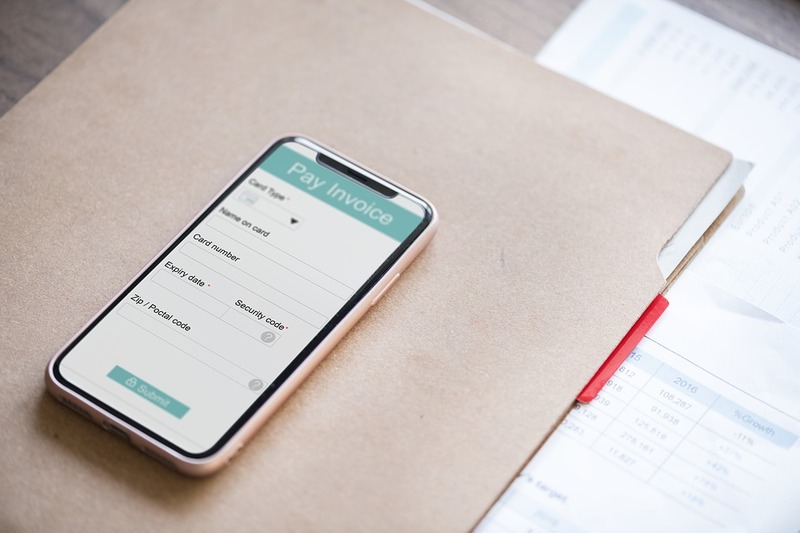 By educating yourself about the vast array of payment methods now available, you can look at selecting the safest methods to offer your customers. While many people feel comfortable using tech services such as PayPal, others are going to be happy knowing that you use encryption services to protect their data. Even the increased use of cryptocurrency can be an option and is considered one of the safest ways to pay for online transactions due to its anonymity and ease of use. Whatever methods you decide on, getting professional advice is key to identifying your needs and those of your customer demographic.